Tonight's podcast is sponsored by Empty Faces. Start playing the exciting new Paranormal Investigation game with us now and see if you have what it takes to solve these mysteries! Totally interactive and great for those that LOVE to scare themselves to death. Get 10% off your first box by going to www.emptyfaces.com/KTOWN. 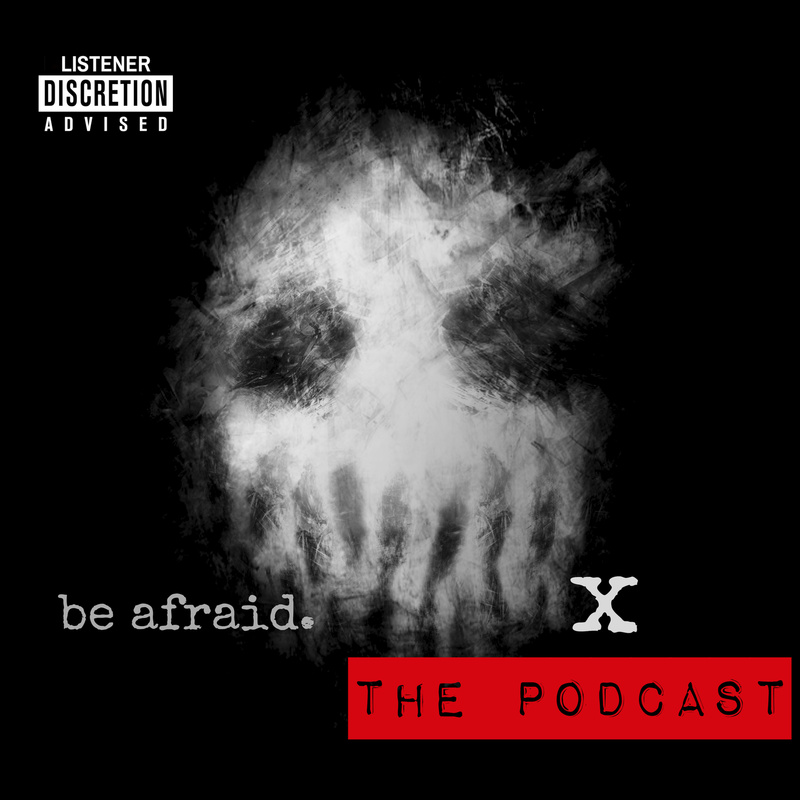 By supporting Empty Faces you are supporting The X Podcast.